All-in-one platform for crypto management and blockchain applications. Quick and easy access to your wallet, masternodes and so much more. This is your one-stop-shop to manage and trade your currency. 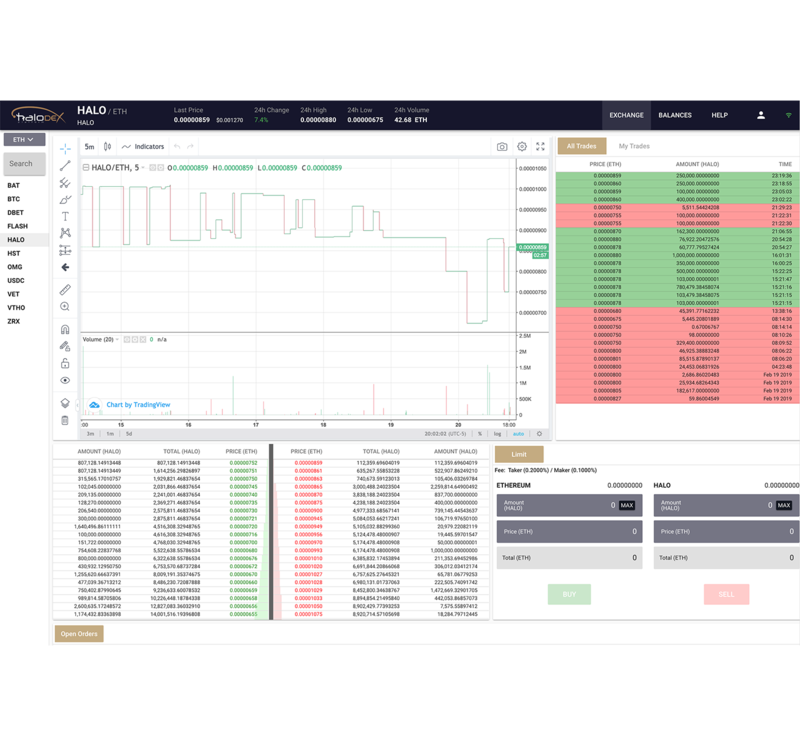 Trade a wide variety of financial products on our Centralized and Decentralized Exchanges, designed for both beginner and professional traders. Verified at a block speed down to 250 ms.
Open source API’s for simple, plug-and-play smart contract integration. Take advantage of this high performance, high security system. Halo Platform is the next generation in cryptocurrency management. Users can access the most diverse set of cryptocurrency tools on the web, fully customizable to suit your needs. 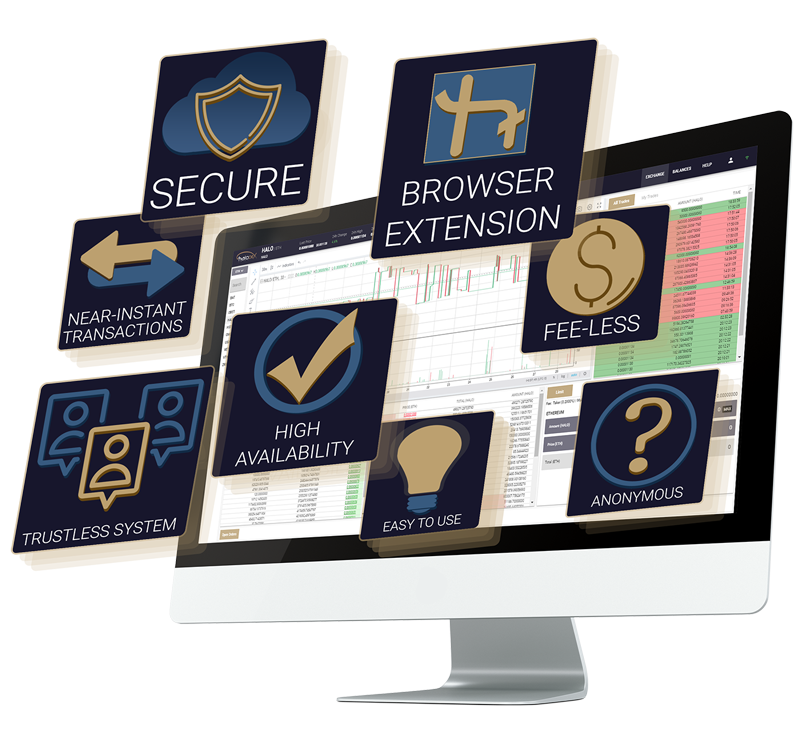 For the first time, crypto traders, and users can manage their crypto activities all in one space, making Halo Platform the ultimate all-in-one management system that the crypto community has been waiting for. Access to your wallet and quick links to the other features of the platform.  All within one browser extension. Crypto wallet, masternodes, currency exchanges and more all in one place. The easiest and most secure cryptocurrency platform. 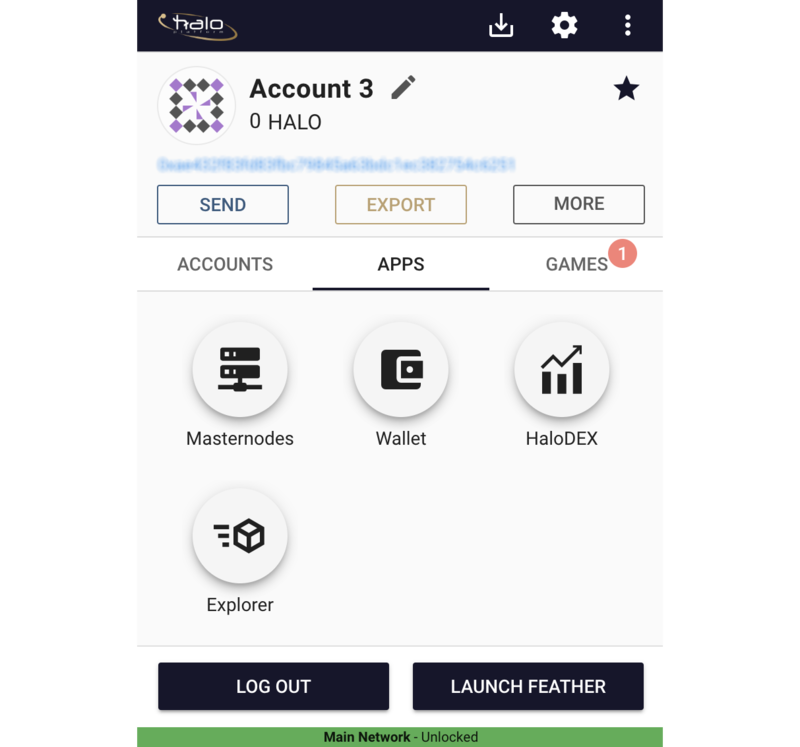 Our Masternode system is a foundational component of the Halo Platform. 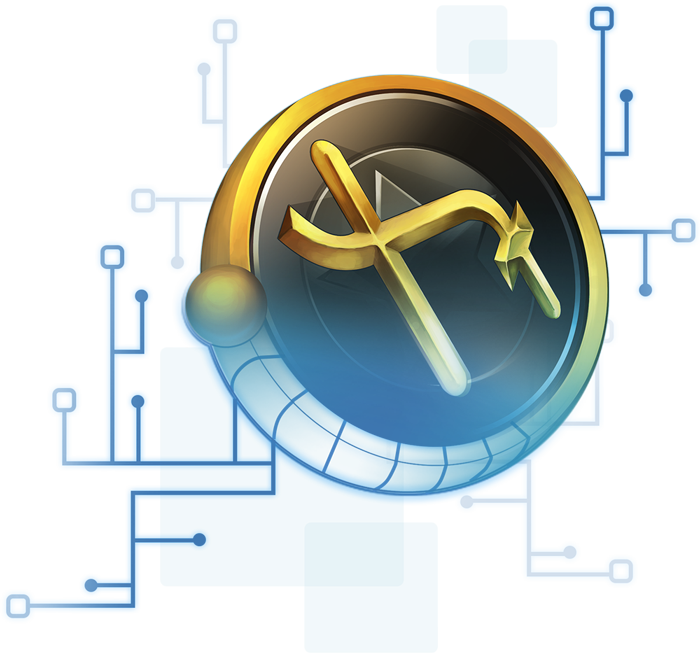 Every transaction on the Halo Platform runs through our Masternodes and owners receive payouts from minting and service fees across the platform. Halo Platform offers multiple wallet integrations, so you can store multiple coins securely on the same platform you use for trading and managing. To view our daily priorities, please have a look at our status board. Scott is an avid crypto trader, miner, finance specialist and entrepreneur who founded Halo in 2017. He brings top tier crypto experience, consulting and a clear vision of the Halo experience and its potential. 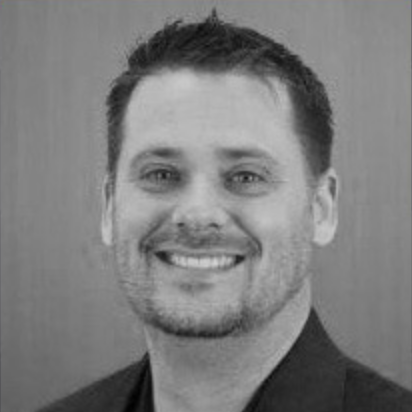 Veteran software development professional with a career spanning over 15 years of shipping critically acclaimed software across multiple platforms. Led Production for industry-leading social games on web and mobile platforms, including FarmVille and Zynga Texas Hold’em Poker. Head of Operations for critically acclaimed Star Wars branded titles at LucasArts. Managed Quality Assurance for multi-platinum console sports games: EA Sports FIFA Soccer 2003 to 2008, EA Sports World Cup 2002, MVP Baseball 2004. Agile nerd and resident Canuck. Have a Halo ICO account?